OWNER OFFERING 1 MONTH'S FREE RENT! ONE PRICE INCLUDES ALL! 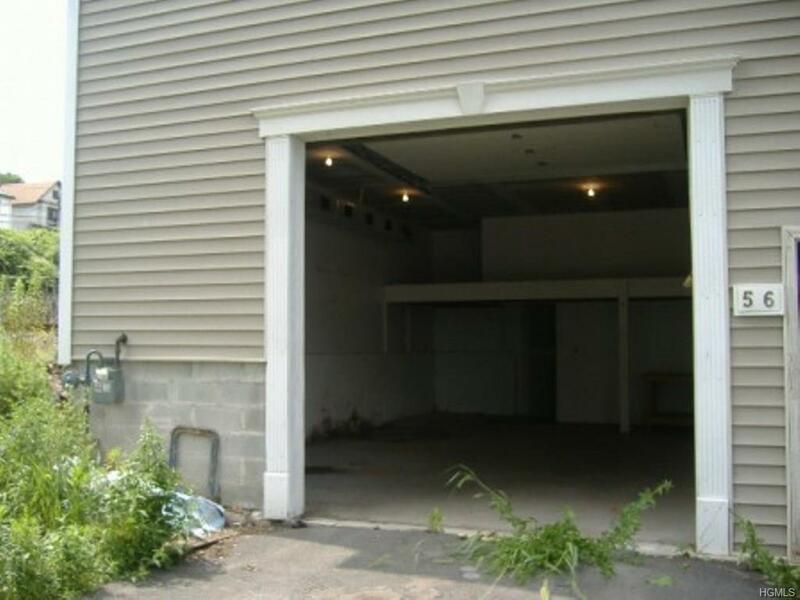 Great opportunity to rent warehouse for someone who needs storage or warehouse. Also good for tradesman such as electrician, plumber - anyone who needs a small workspace. 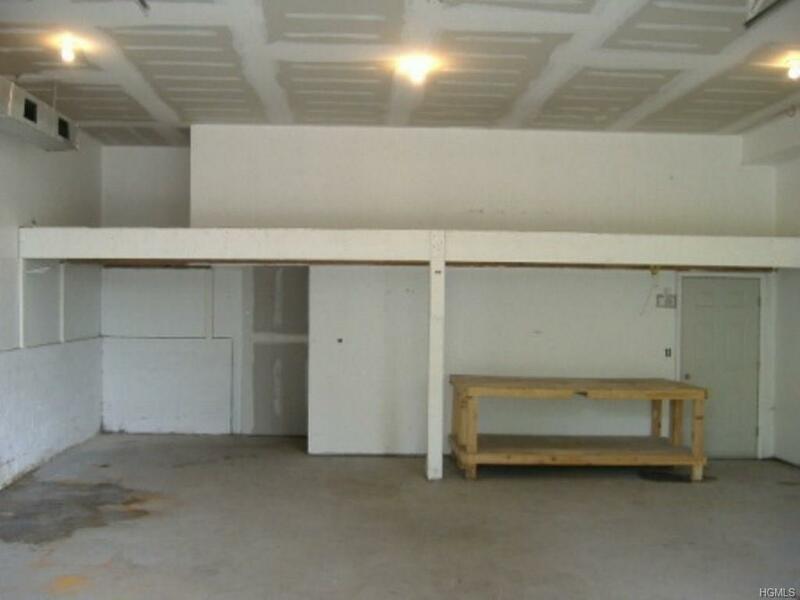 Space contains 1 bathroom and 1 overhead door. 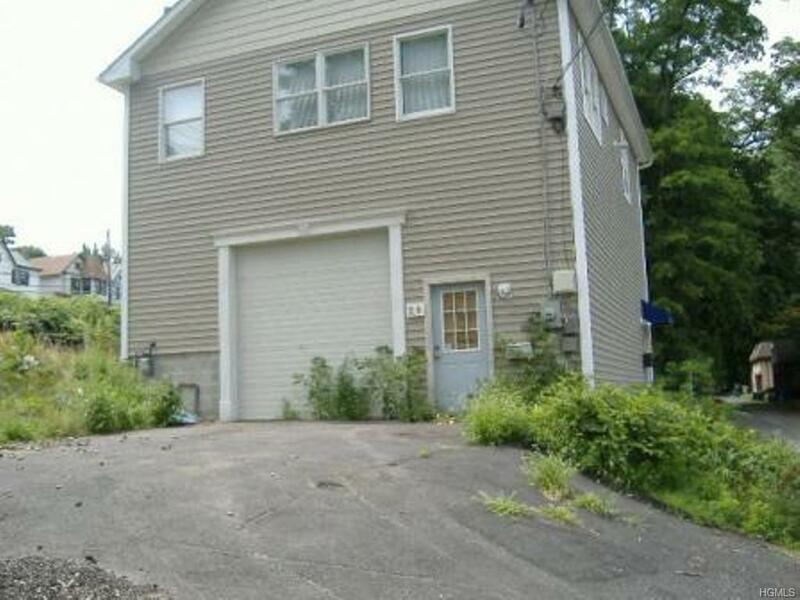 Alarm, garbage (for reasonable amount) heat, electric and taxes all included! Ceilings approximately 11-12'. Parking for 2 cars or small trucks on property with plenty of street parking. Space can accommodate small truck deliveries. 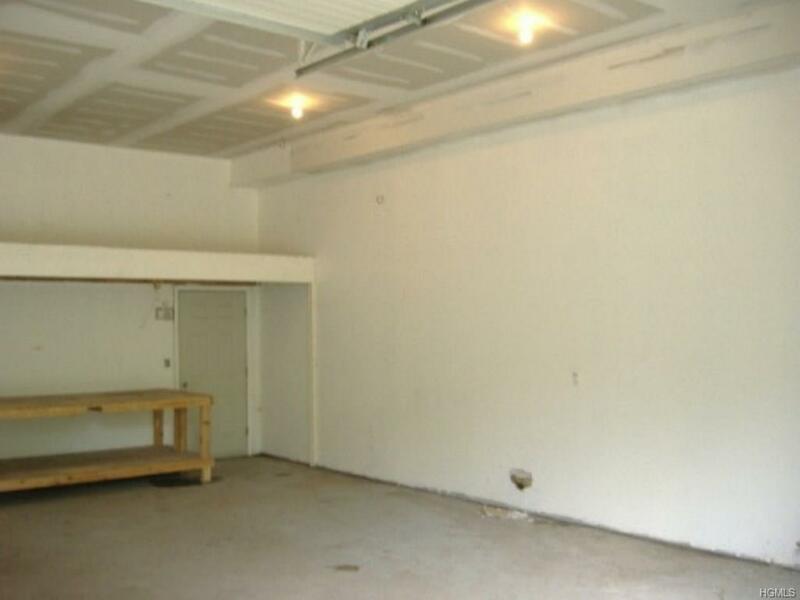 Office space is available that can be rented with the warehouse or separately.